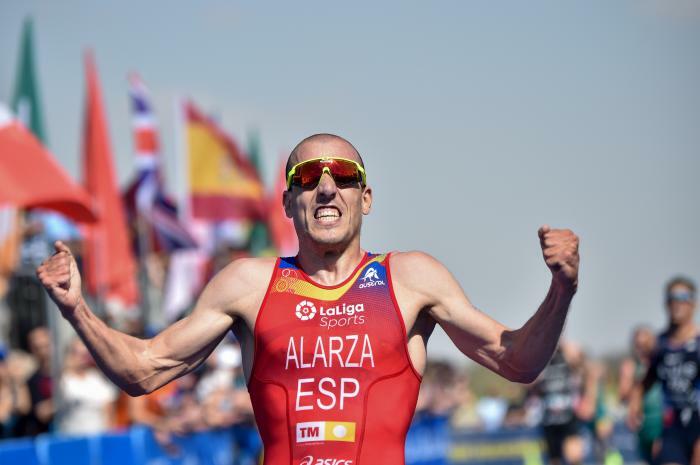 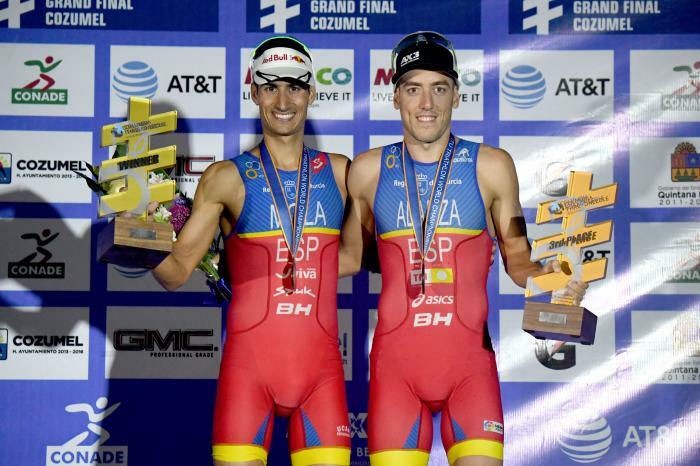 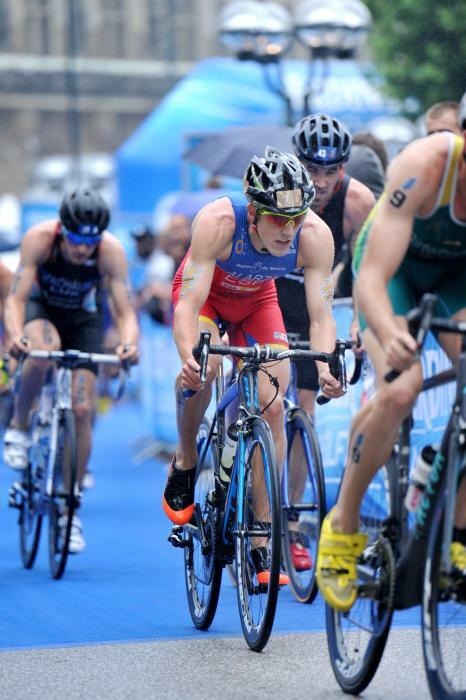 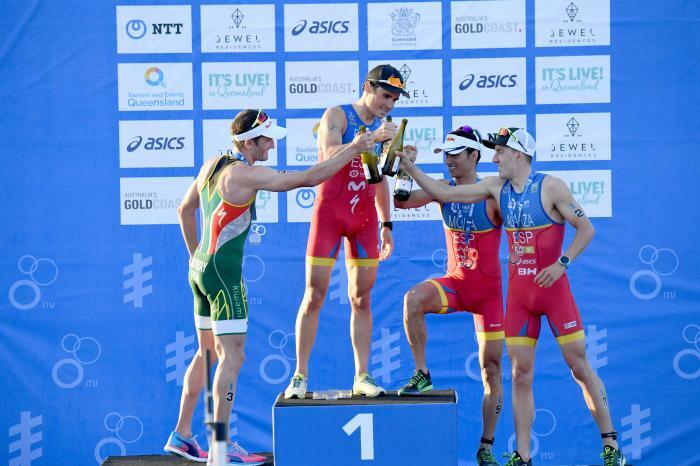 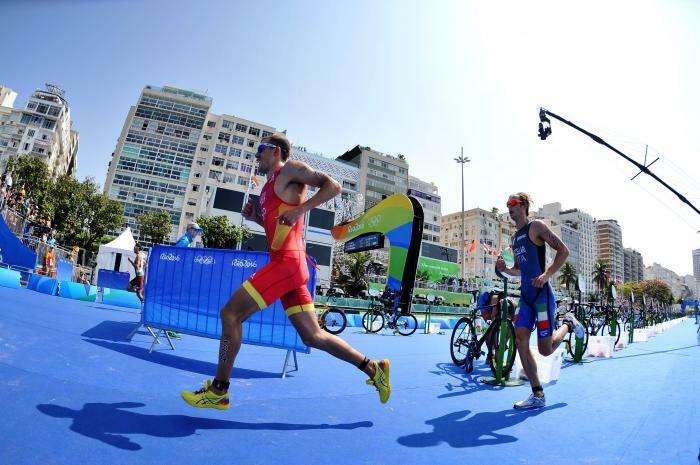 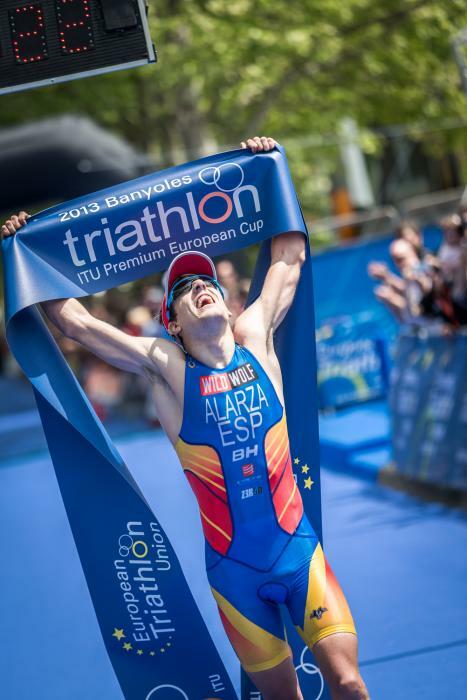 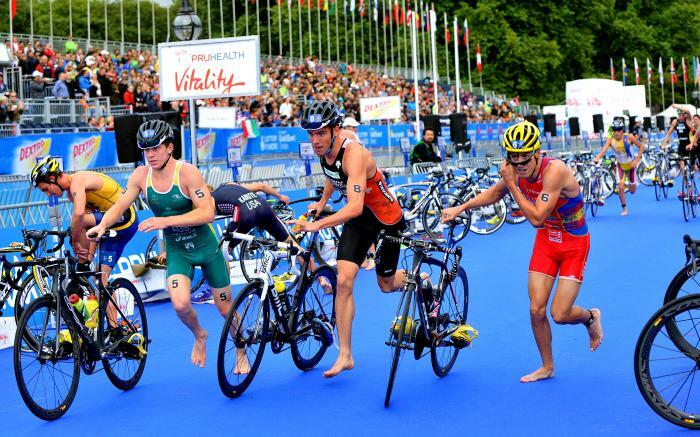 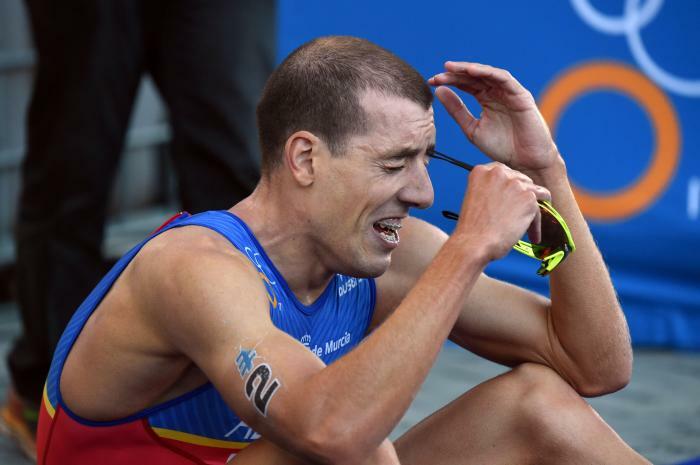 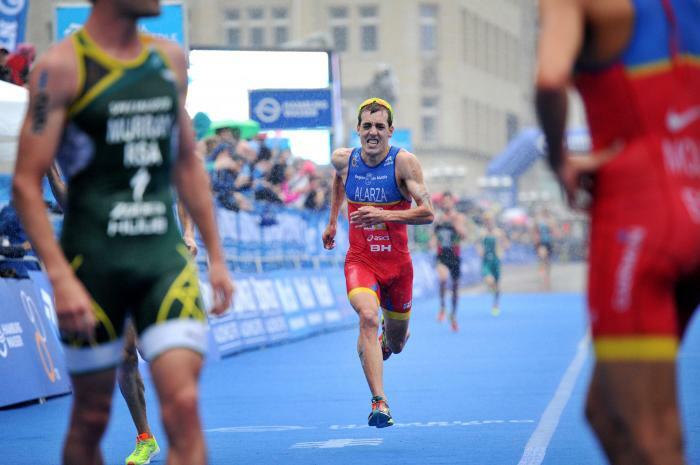 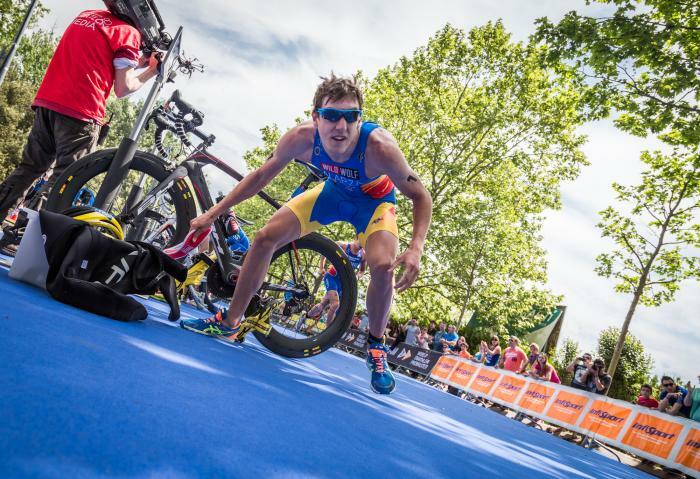 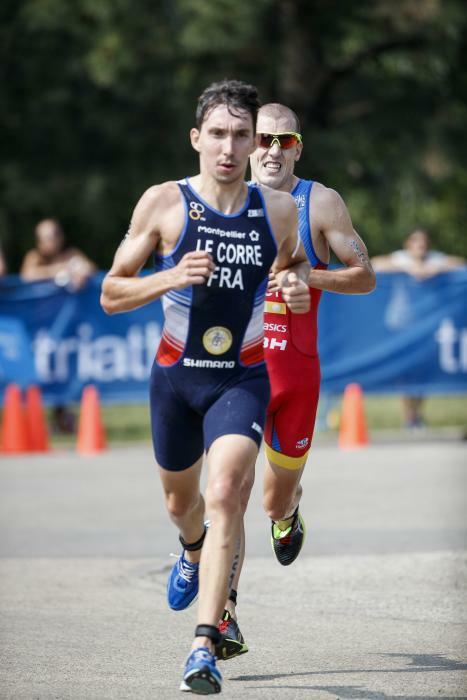 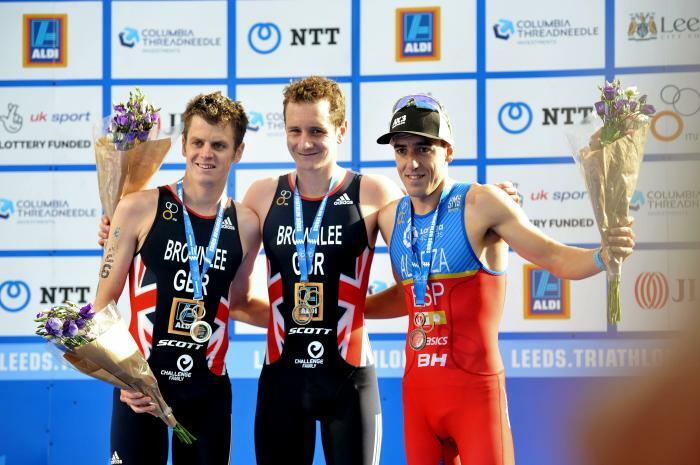 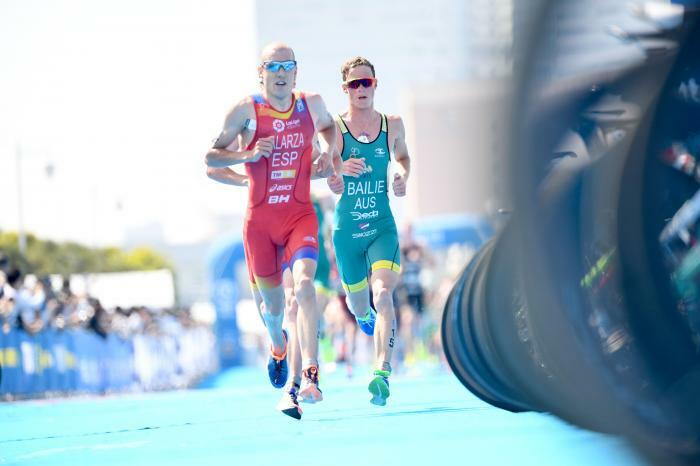 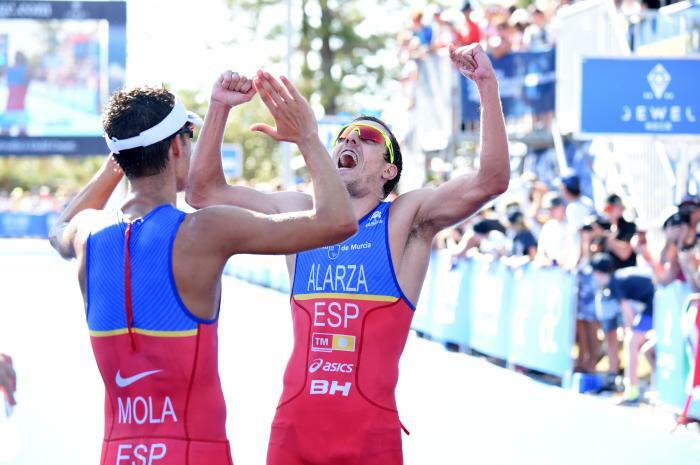 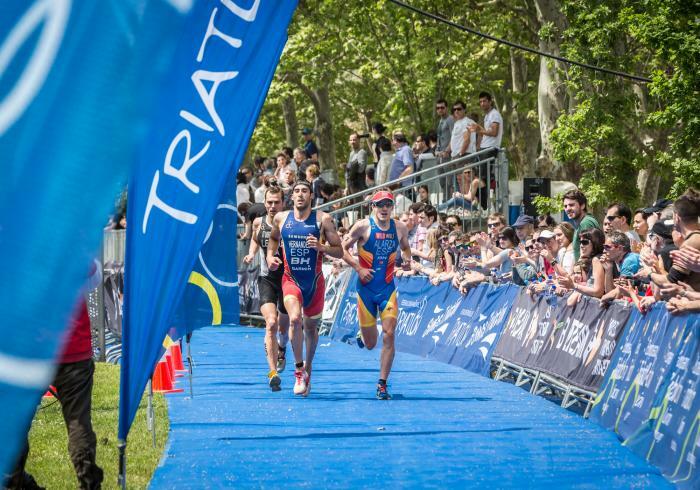 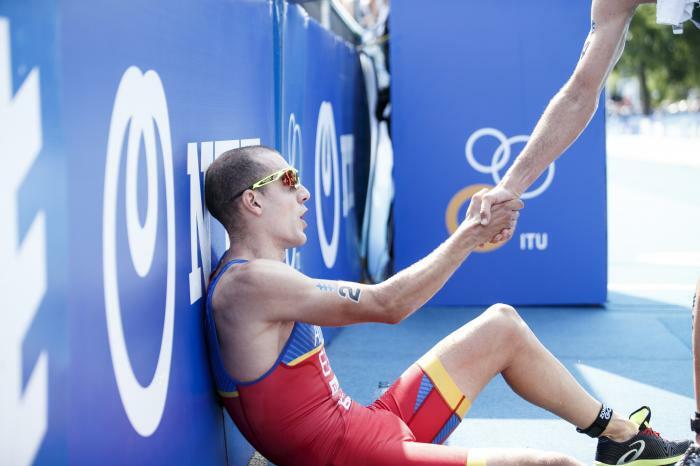 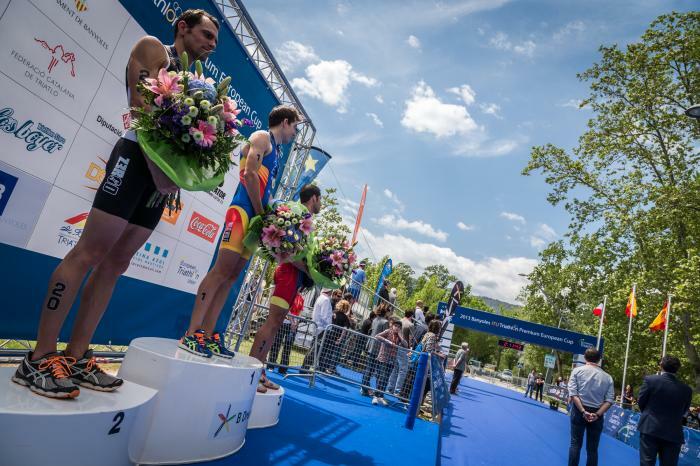 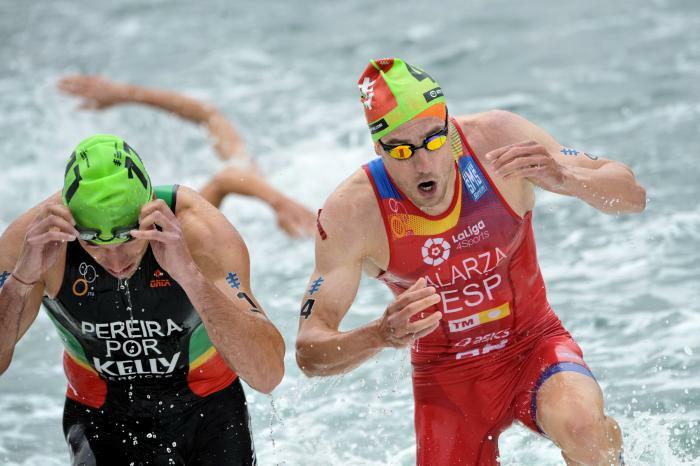 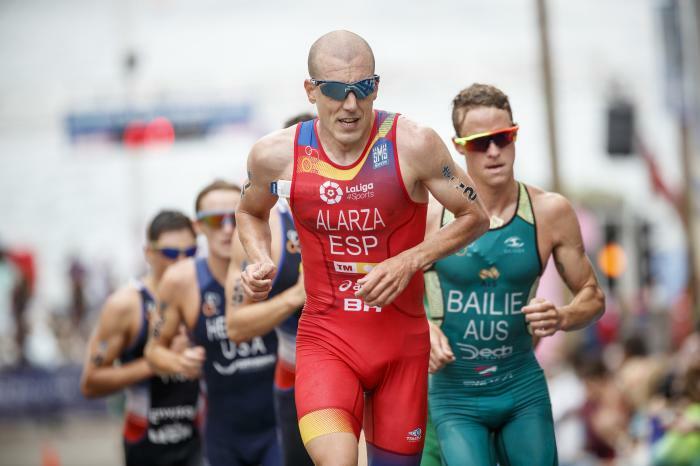 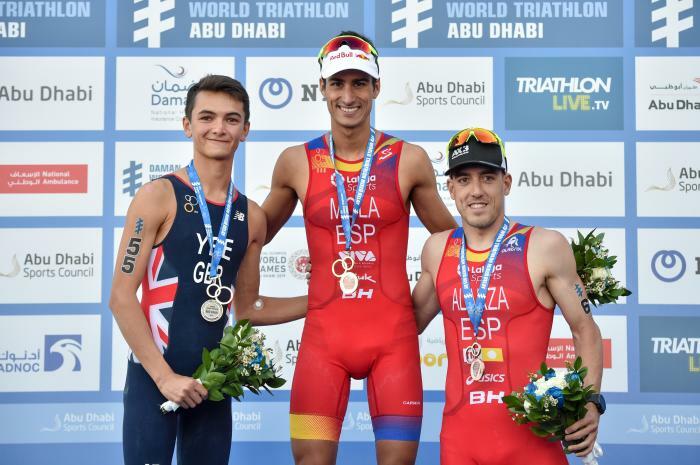 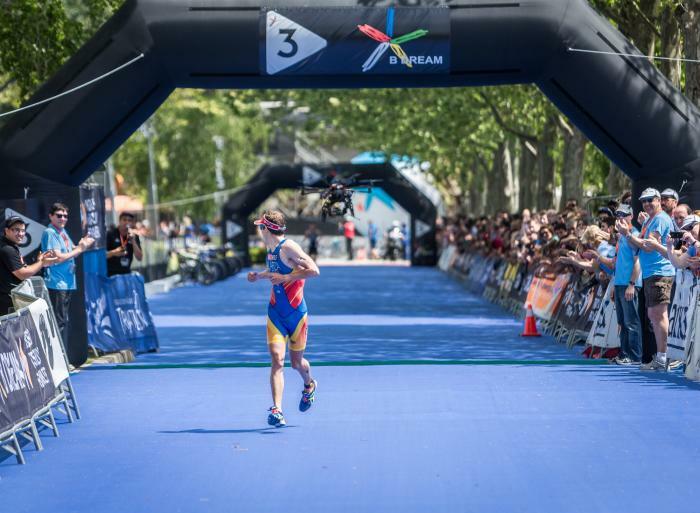 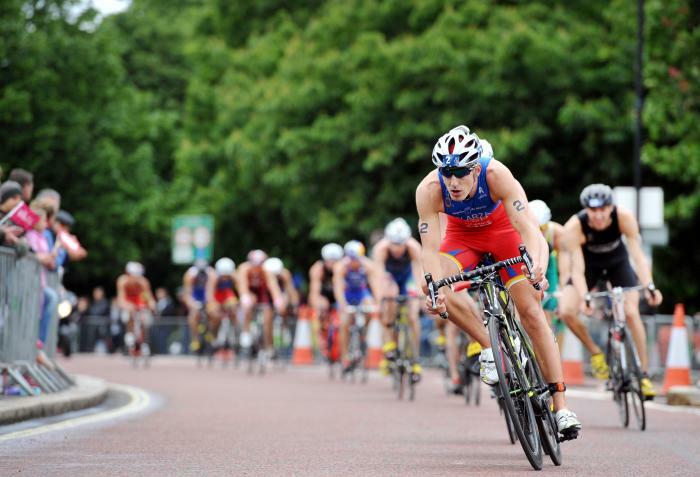 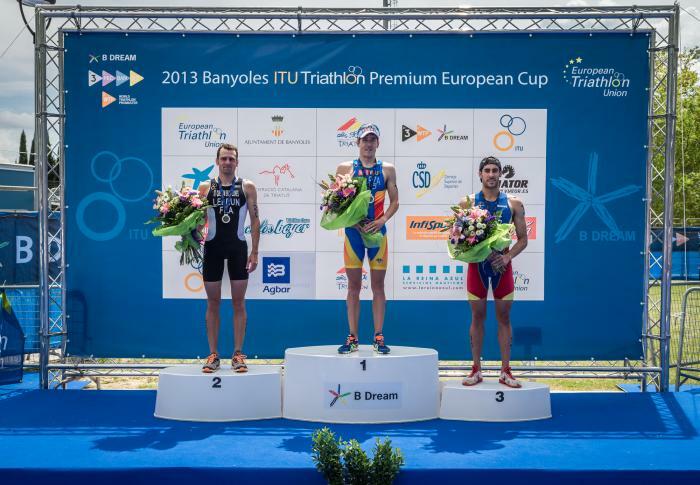 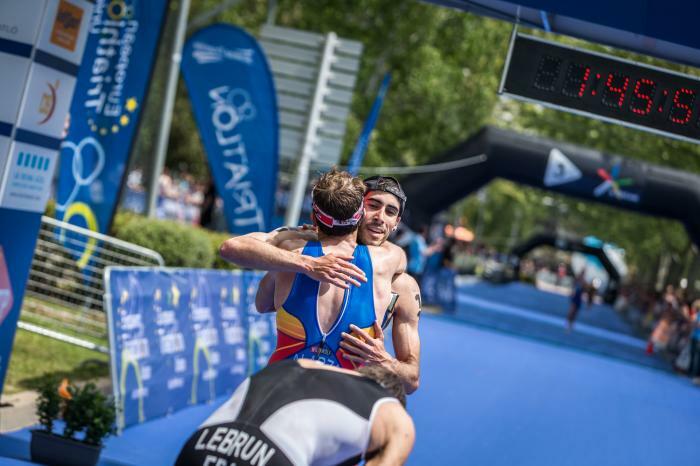 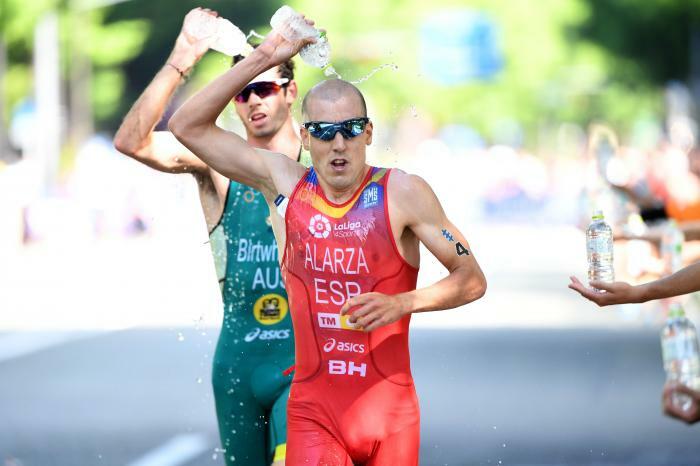 One of the more experienced athletes riding high in the World Triathlon Series, Spain’s Fernando Alarza’s first taste of success was beating GB’s Tom Bishop to be crowned Junior World Champion at the 2010 ITU Grand Final in Budapest. 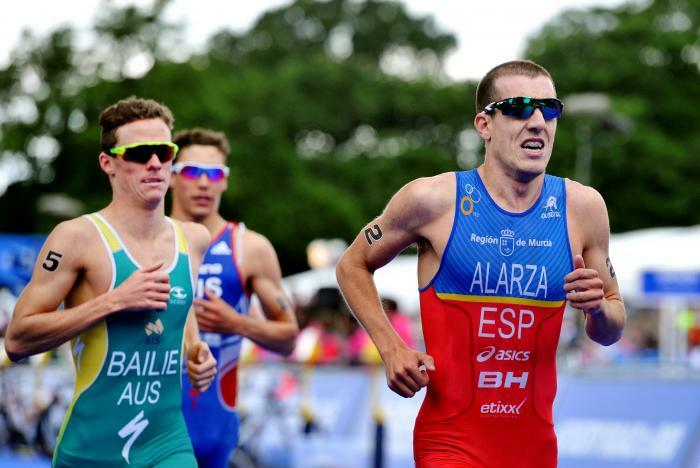 Just two years later Alarza scored a top 5 finish in the WTS Stockholm before claiming second in the 2012 U23 World Championships in London. 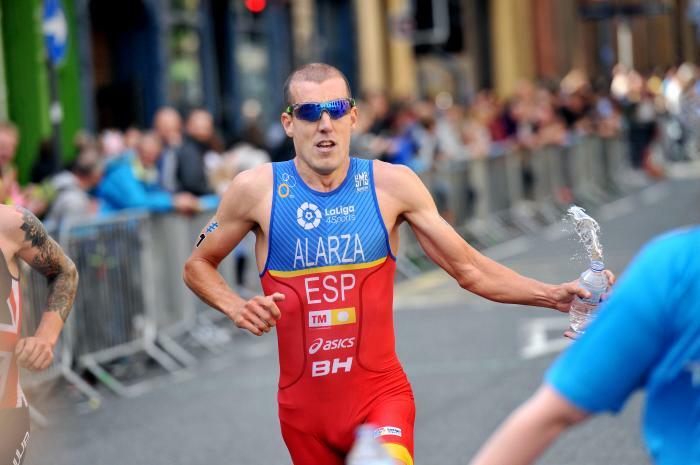 It was in 2015 that Alarza’s racing all came together and he became a regular fixture in the WTS top tens. 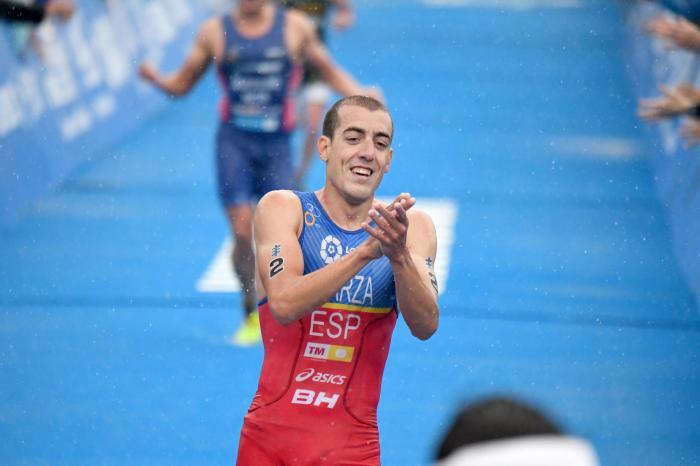 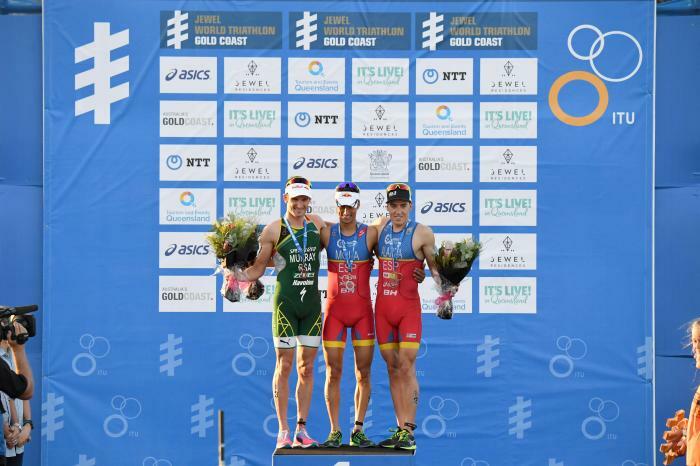 Earning seventh place in Abu Dhabi and Gold Coast, fourth in Auckland and second again in London, the Spaniard followed up with an even stronger season in 2016, bagging his first WTS gold in Cape Town, one of six podium places across the next two years. 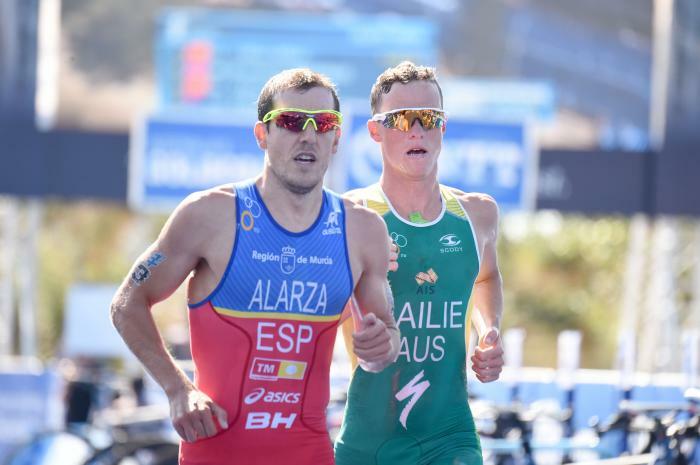 Bronze in Yokohama was Alarza’s highest WTS placing in 2018, eventually finishing ranked sixth with 3,520 points. 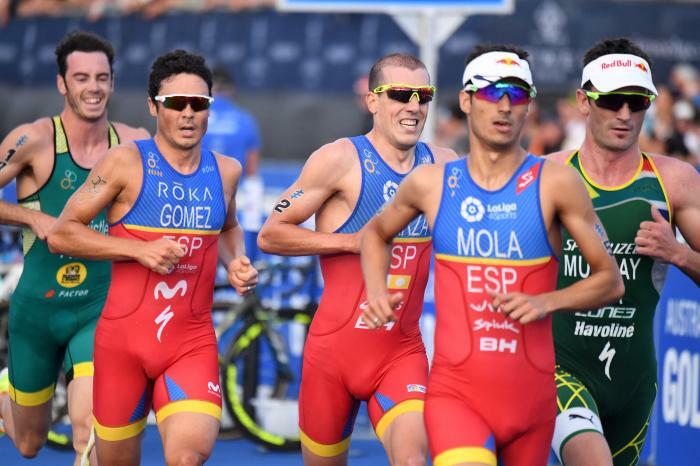 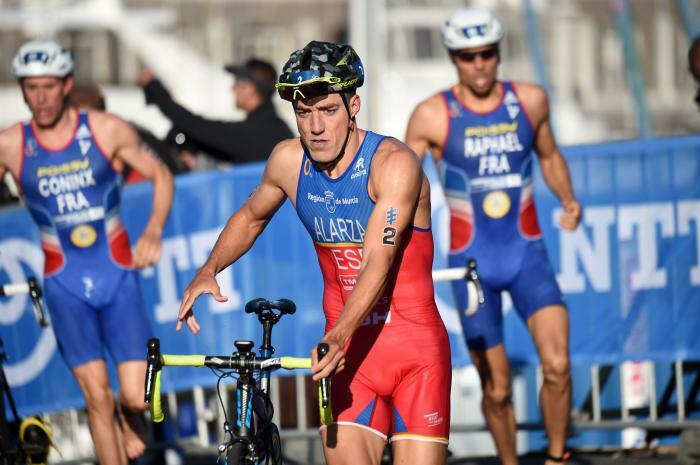 Mario Mola’s fifth place finish in the ITU World Triathlon Grand Final Cozumel saw him win the 2016 ITU World Championship overall title in a dramatic finish. 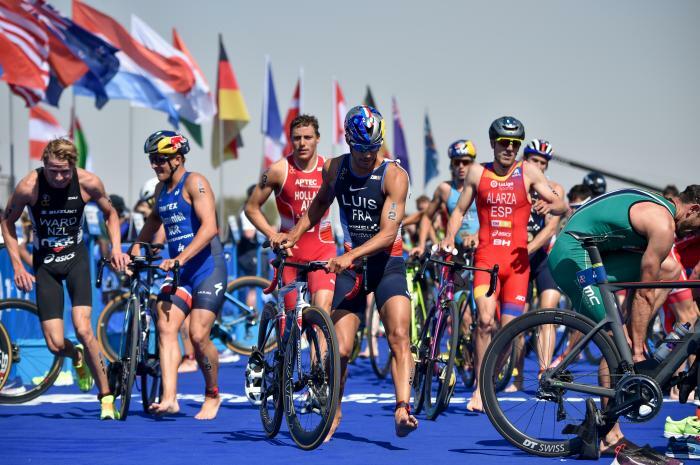 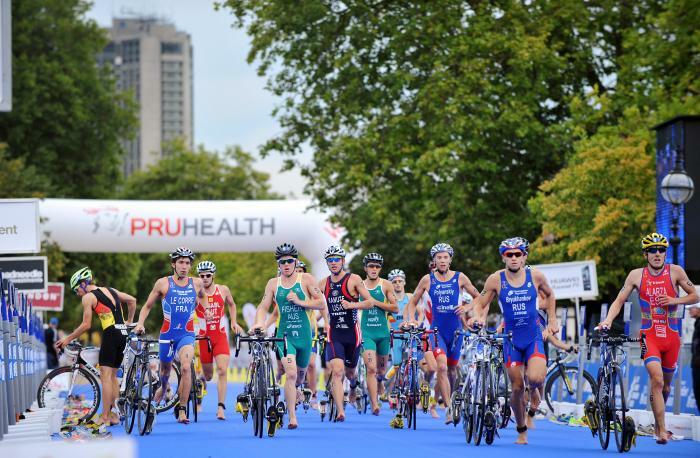 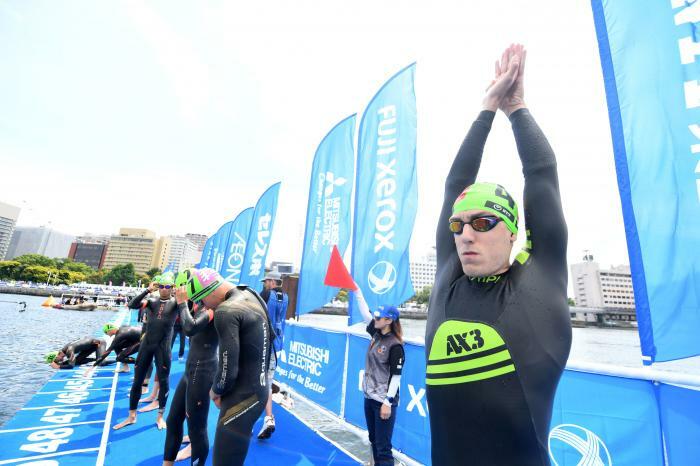 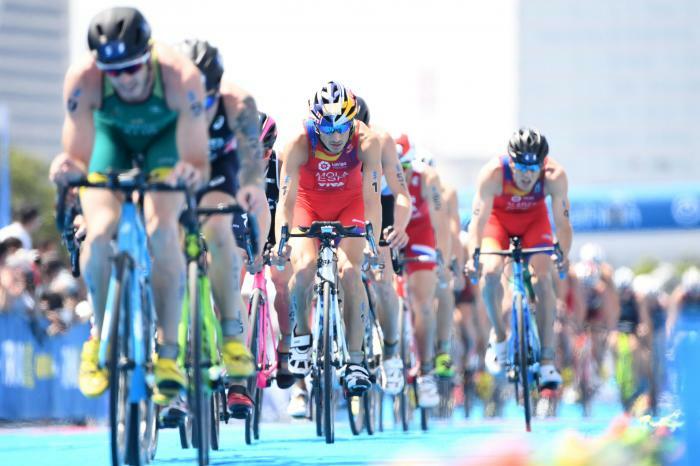 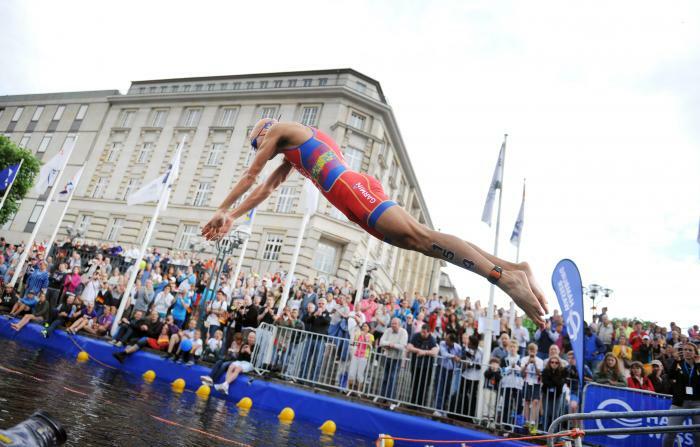 The Columbia Threadneedle Rankings Report returns with a deeper look into the statistics and stories from Hamburg Wasser World Triathlon. 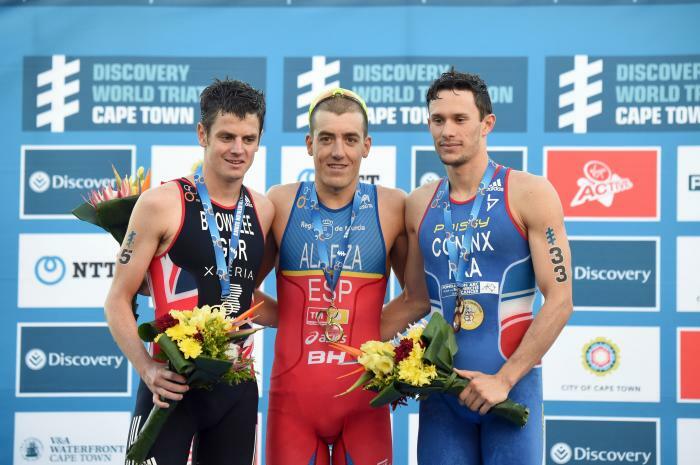 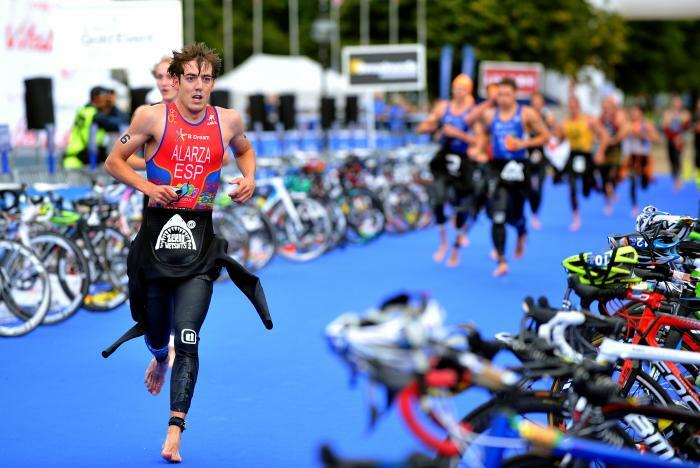 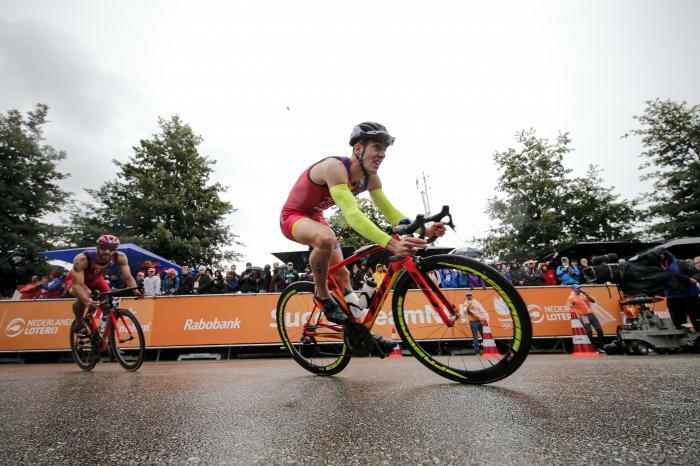 The men left it all down to the finish chute in a flurry of activity that saw Mario Mola return to the top of the Columbia Threadneedle Rankings as he won the Wasser Hamburg World Triathlon.